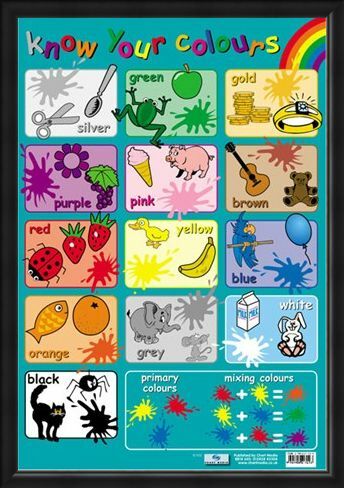 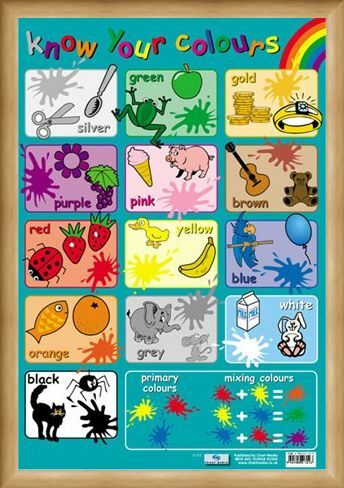 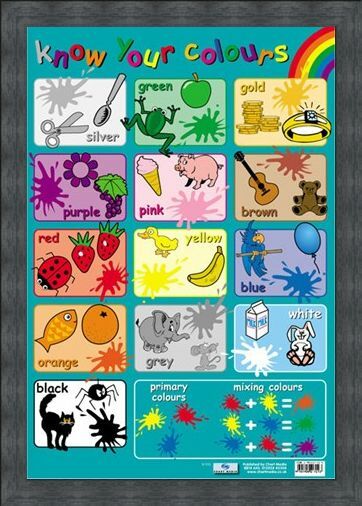 Know Your Colours Mini Poster: This glossy educational children's poster is a fun and easy way for your child to learn different colours and make associations with objects. 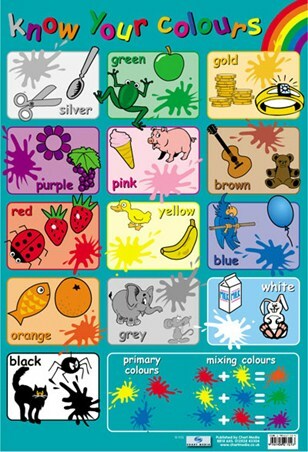 We see colours everyday and what better way for your child to get to know them than with a colourful poster. 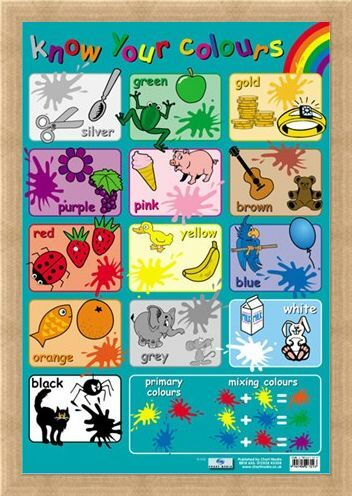 There are 13 different colours on the chart, each with their own section which includes the name of the colour, the colour itself and some objects in that colour. 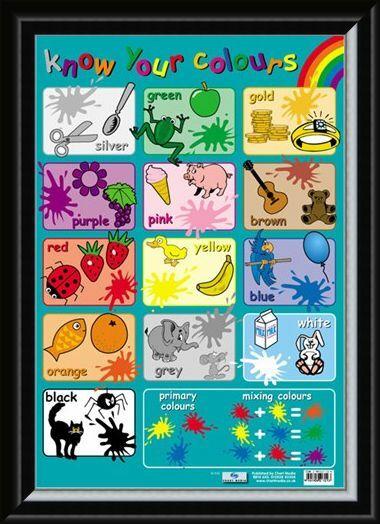 For example, the colour green is depicted as a frog and an apple. 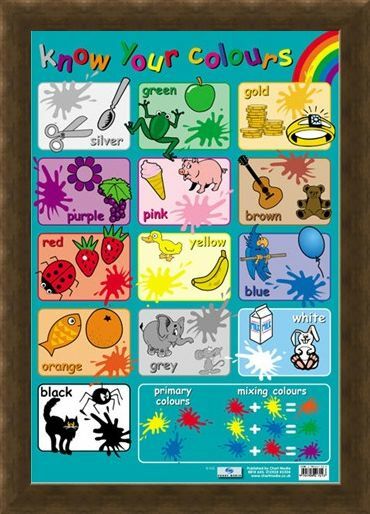 Not only does this chart make it easy to learn, there is also a section on the primary colours and what happens if you mix them together. 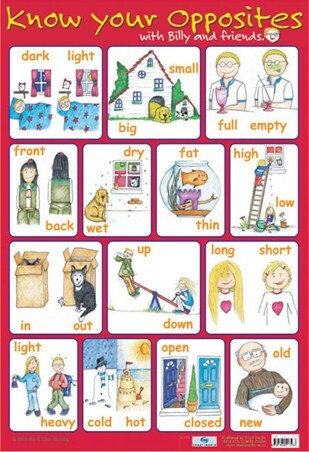 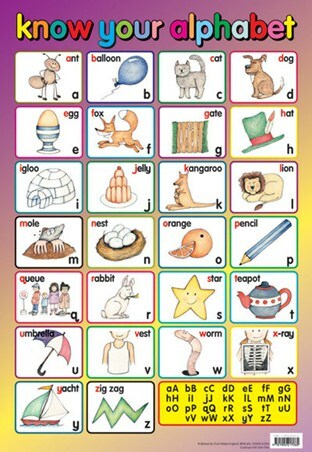 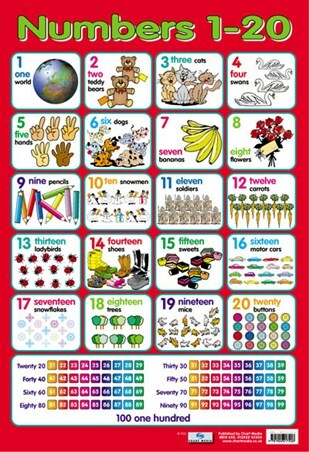 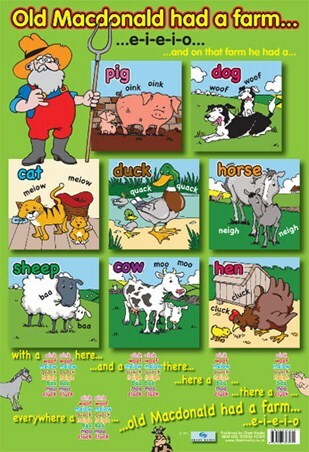 You and your child can have hours of learning fun with this colourful poster. 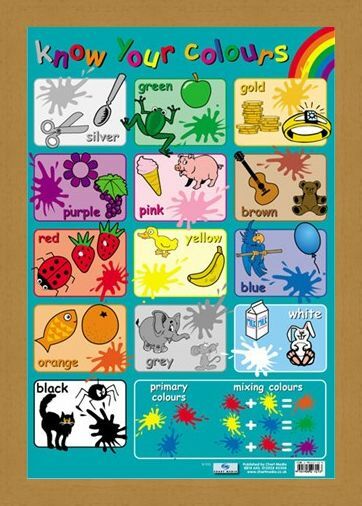 How many colours can you make? 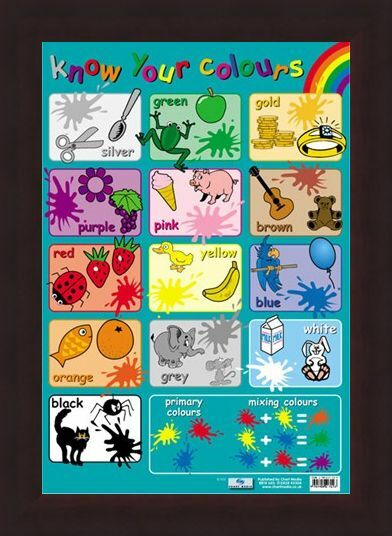 High quality, framed Know Your Colours, Educational Children's Chart mini poster with a bespoke frame by our custom framing service.